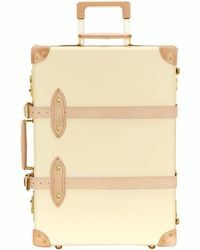 Founded in 1897 by David Nelken, Globe Trotter is a modern heritage brand. 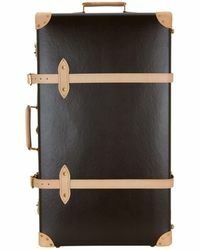 Today their iconic, timeless products are adored all-over the world and representative of traditional craftsmanship. 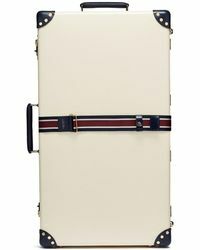 Widely regarded as the go-to name for lightweight yet durable luggage, the company stays true to founding production processes and hand-makes stylish pieces in England. 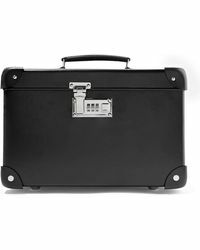 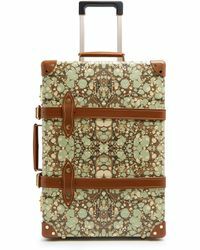 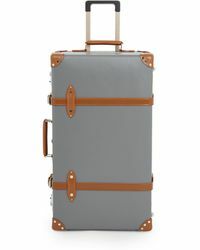 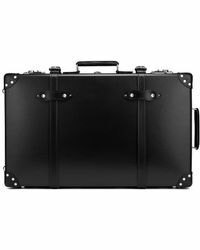 Globe Trotter luggage is superbly crafted for an adaptable and practical appeal. 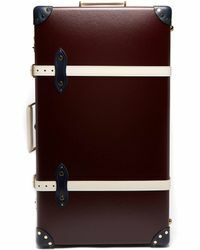 Suitcases and trolley cases are based in an understated colour palette, with signature detailing lending to a distinctive finish.